An audio drama about hard-boiled I.T. professionals solving crimes, busting chops, and fixing printers. 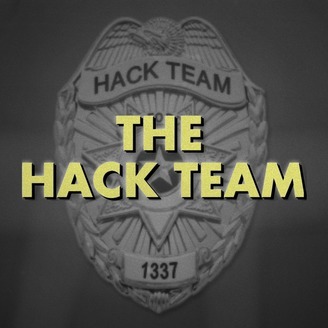 www.thehackteam.com. 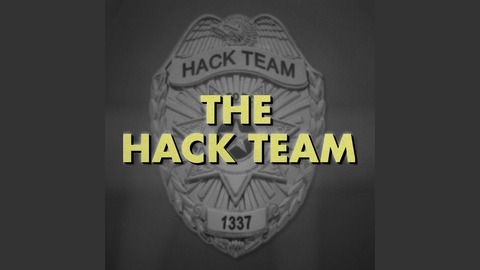 When a caller becomes convinced that her late husband is printing from beyond the grave, The Hack Team steps in -- and discovers a secret that's far more sinister.